Your digital technologies need constant care and attention. Due to continuous use, performance issues, errors, breakdowns, and fall-outs start showing up – which can disrupt your day to day work and productivity and derail your entire experience. While you can fix some of the issues on your own, most of them require expert care and attention. That’s where we step in! PHLAdvisor is a leading digital support and service provider in the USA. We are one of the fastest growing tech support companies offering comprehensive onsite repair solutions for all leading technologies. 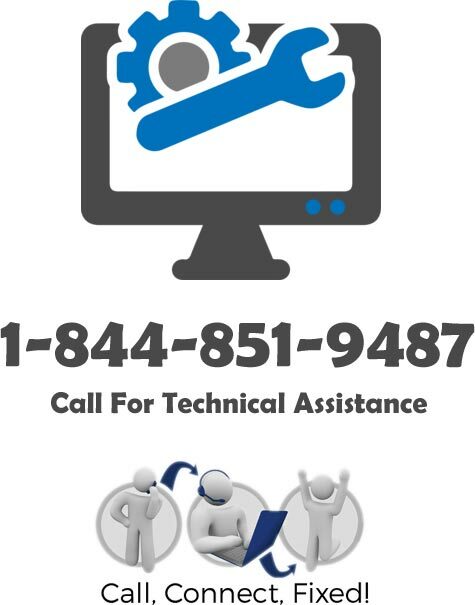 Our commitment is to provide quality, professional tech support, repair, and maintenance solutions that are instant, reliable, and affordable. Within a short span of time, we have garnered the reputation of being one of the most sought-after digital technology support providers and have helped thousands of customers lead meaningful lives. We are driven by passion and professionalism. Our young, dynamic, and ardent team of service engineers and tech support specialists work tirelessly day in and day out for your better living. Bring home the most trusted home repair servicemen as they undertake each job with high-quality service and a phenomenal work rate. With diverse skill sets and years of experience, they can help you resolve even the most complex tech issues quickly and efficiently. So, whether you want to install a security system in your home, HVAC systems, mount a new TV, assistance with your computer, printer or phone repair, we strive to be your one-stop shop for all your digital service needs. Our aim is to provide quick and comprehensive support and service solutions to all our customers for their varied digital needs. We want to provide outstanding products and unsurpassed services that deliver premium value to our customers. It is our constant endeavor to develop connected care solutions that are readily available and easily accessible – at home, in office, and even on the go. We strive to be a company that leads the industry by example. By providing our customers with reliable and dependable tech support and service solutions, we want to take the pain out of their digital lives. We love the strength of teamwork and use it to our advantage to provide consistent care and support to our customers across all geographical boundaries. We develop relationships and not just business. Our team of highly committed and dedicated tech support specialists works relentlessly to deliver premium value to our customers and make a positive difference in their lives. Call us to know more about our services or to book an appointment with our experts. Our customer care executives are available 24 hours a day, 7 days a week to aid in installing and fixing all your Home utility systems.